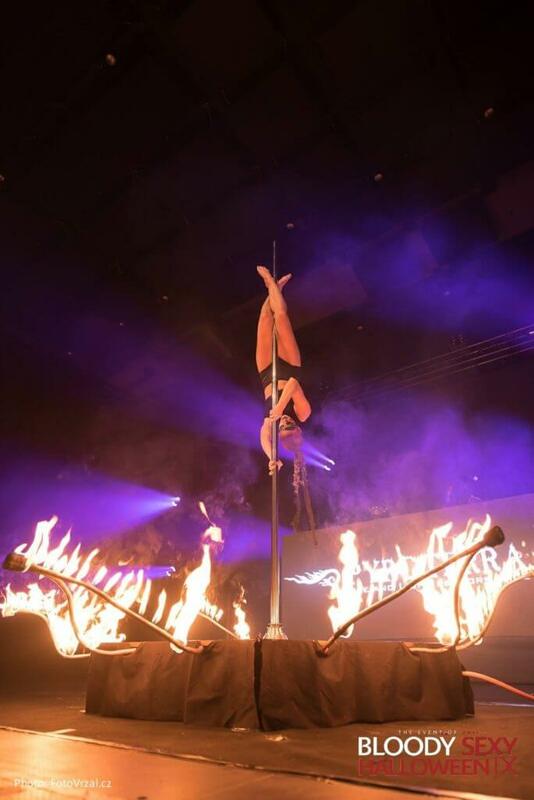 Acrobatics, fire and pole dance. 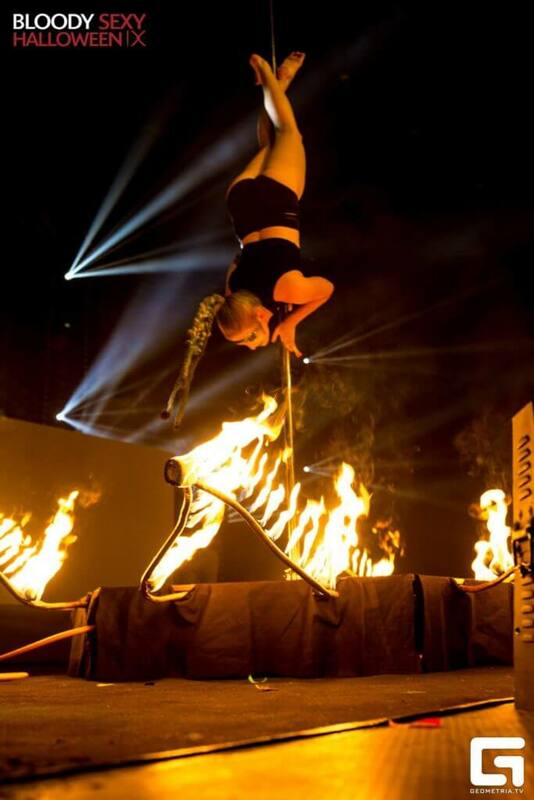 Absolutely unique combination in a thrilling show. 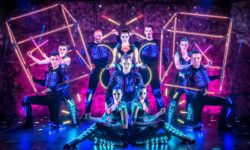 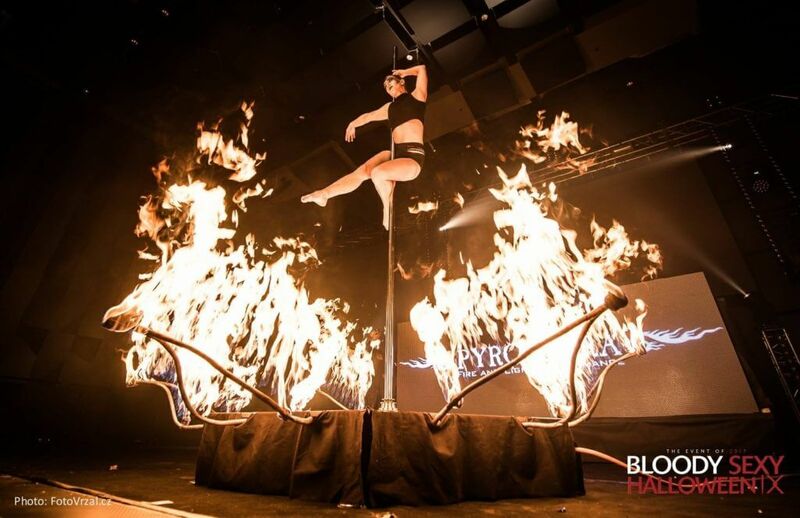 Beautiful dance and acrobatic pole art in a world-class show on special fire and pyrotechnic pole stage developed specifically for this show. 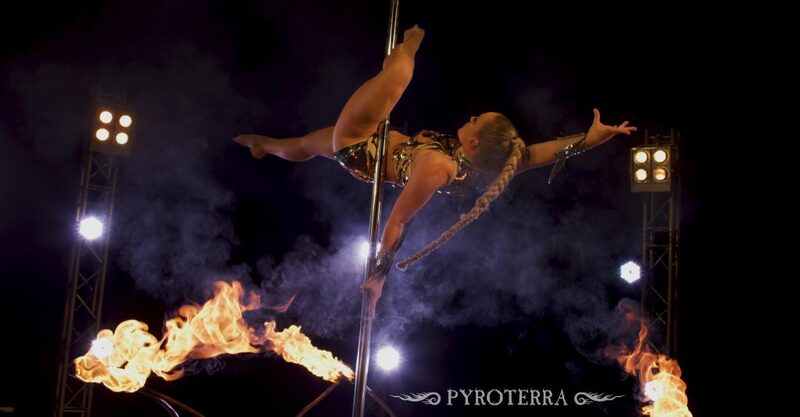 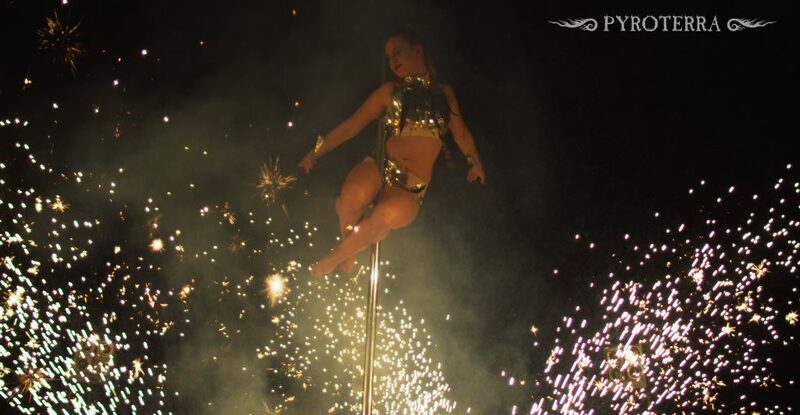 A combination of modern sport and art of pole dance with the element of fire. 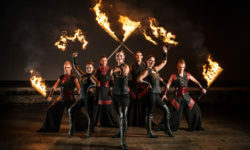 World’s unique fire performance. 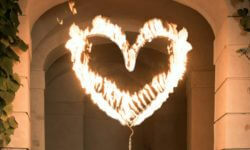 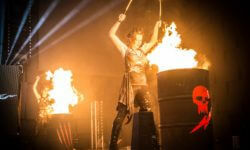 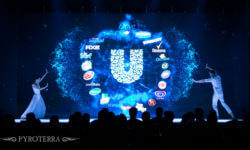 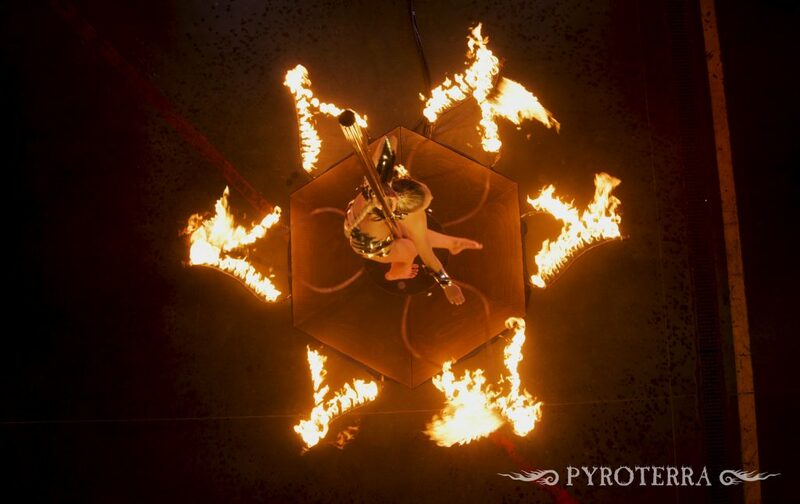 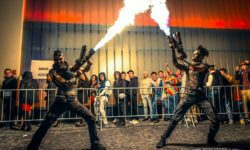 Designed by Pyroterra – custom made programmable flame stage with a beautiful choreography.